6️⃣ Listen to a playback of your recording or re-record your greeting by tapping and holding the center icon again. Press 'Save Greeting' once you're done! 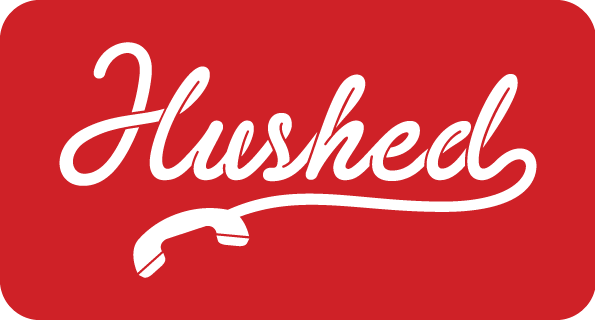 ❗NOTE: You can create a custom Voicemail Greeting for EACH Hushed number! Have different greetings for all your numbers - a professional greeting for your business number and one for personal calls when you can't answer!